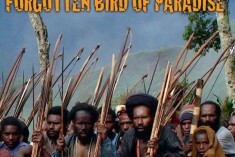 Filmed undercover in West Papua, this documentary provides a rare and moving insight into the ongoing struggle for freedom being fought by the indigenous people against Indonesian colonial rule. 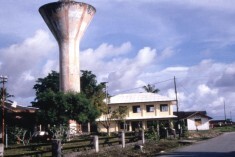 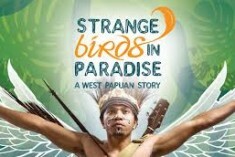 The film tells the story of the situation of the West Papuan refugees in Papua New Guinea as well as the history of the annexation by Indonesia and exploitation of natural resources. 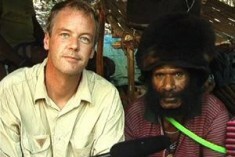 It also includes an interview from Mathias Wenda. 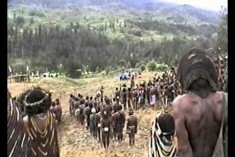 Explaining the 40 years of human rights abuses and the determined struggle for freedom of the Papuan people. 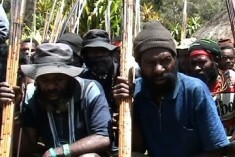 Four remarkable stories filmed by West Papuans themselves provide a strikingly personal insight into the West Papuan resistance. 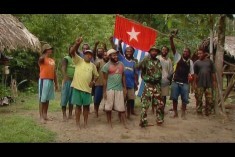 Travels with the OPM filmed by Claudio von Planta on a secret mission into the jungles of West Papua. 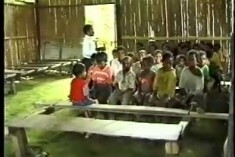 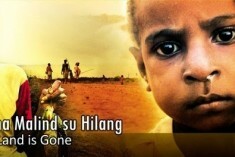 Compilation from a number of films with voice commentary by a Papuan activist introducing the struggle for freedom.